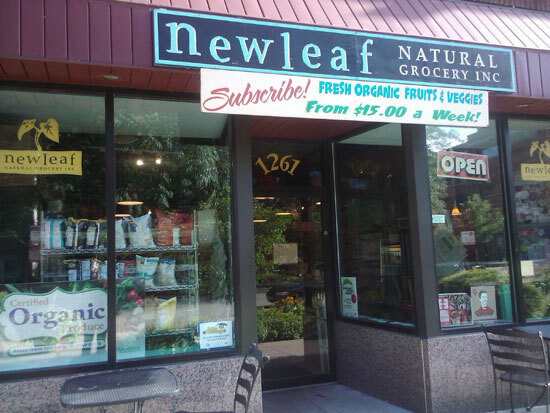 Tucked away behind the Loyola stop on the red line New Leaf Natural Grocery is a gem of a corner store. It’s a tiny space that’s packed with organic goodness. They carry many brands that you would find in bigger grocers (Annies for example), grass-fed, antibiotic free, free range meats and dairy and they also have a small selection of bulk items for things like rice, flour, nuts and coffee. You can get local fresh veggies from their produce section or sign up for a very affordable local veggie box for home delivery. They also offer 10% case discounts on grocery and produce items.